We’ve gifted US performer and ‘X Factor’ judge Redfoo two top five solo singles in a row here in Australia. The first, ‘Let’s Get Ridiculous’, made it all the way to the top spot in 2013, before its successor ‘New Thang’ edged tantalisingly close to the top last year. 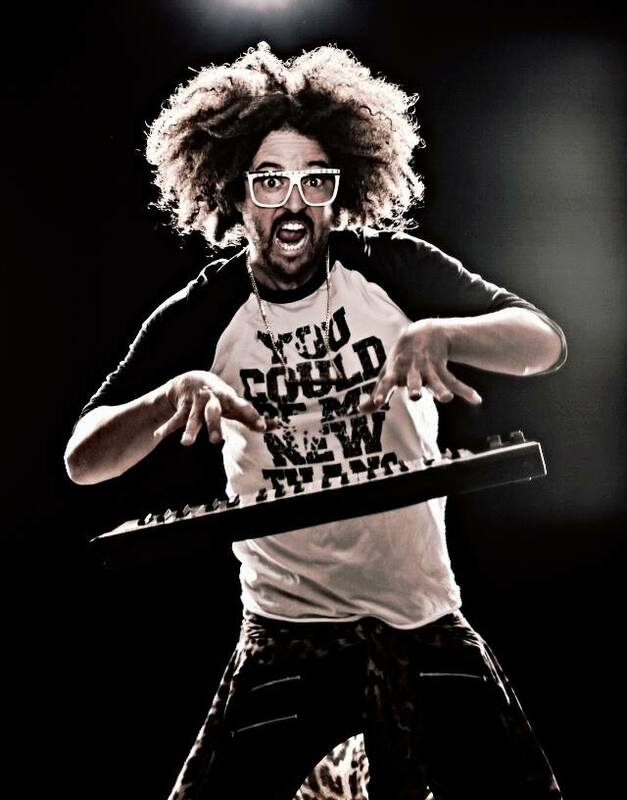 After a slight mis-step appearing on the much-maligned ‘Literally I Can’t’ last year, Redfoo is starting the year off with a clean slate, back on the ‘wiggle’ bus, with his new single ‘Juicy Wiggle’. The track kicks off paying homage to Dolly Parton’s ‘9 To 5’ before heading straight into the ’50s rock’n’roll genre that’s worked so well for Meghan Trainor. Naturally, there’s plenty of sans-vocal time so Foo can show off his dance moves in the clip. An album is due soon.